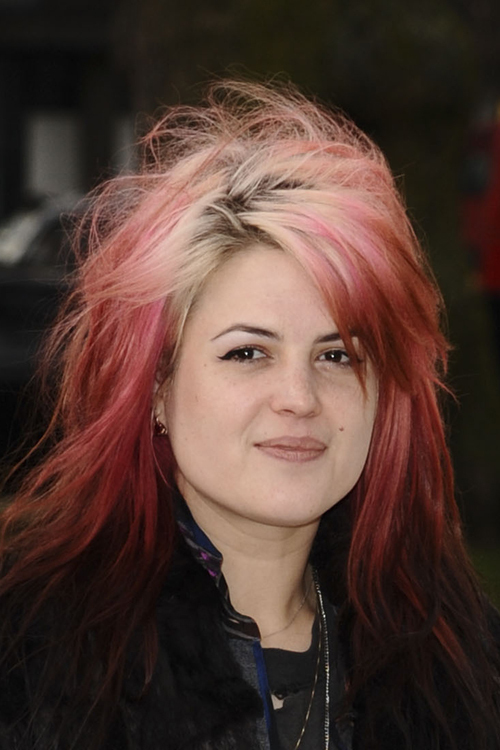 Alison Mosshart arriving for the Burberry Prorsum fashion show as part of London Fashion Week 2012 A/W in Kensington Gardens, London on February 20, 2012. 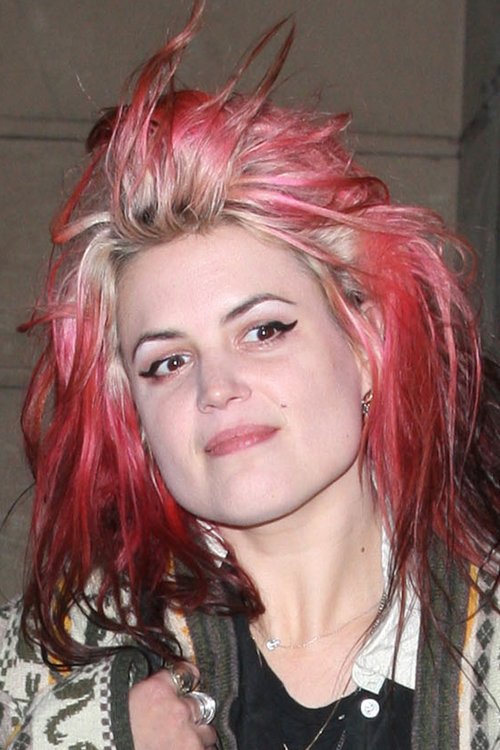 Alison Mosshart arriving for Stella McCartney Winter 2012 London Eveningwear Presentation and Dinner on February 18, 2012. Nicki Minaj wore a wavy pink wig with blonde roots at the 2011 Billboard Music Awards on May 22, 2011. 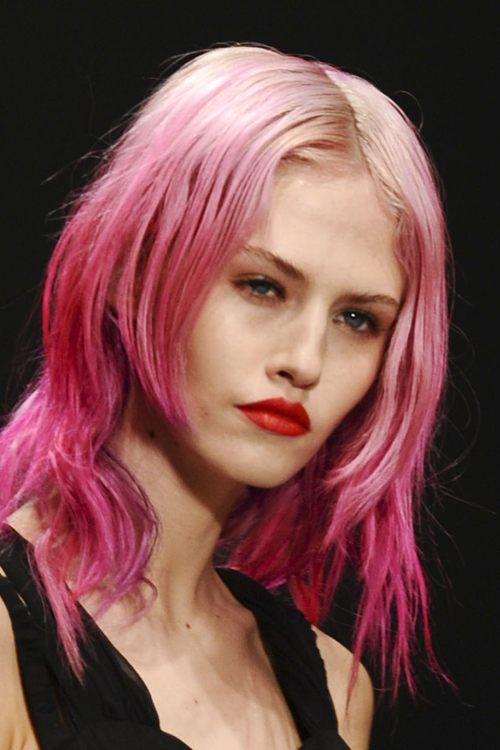 Charlotte Free contrasts her pink hair with bleached blonde roots on the runway at the PPQ Spring Summer 2012 show at London Fashion Week.